Welcome to the Room Service Amenities Gallery. The images displayed below are some of our current offerings. These are for in-room deliveries only. All orders are subject to an operation fee, Nevada State Tax and 18% gratuity. A 48-hour notice is required for all floral and cake orders. Amenity deliveries will not take place prior to the recipient's arrival or registration. In respect of our guests' privacy, deliveries will not be attempted before 10 a.m. or after 10 p.m. If a guest has requested privacy with a "Do Not Disturb" sign, the amenity delivery may be delayed. Room Service Amenities will attempt to contact the guest through phone messaging. 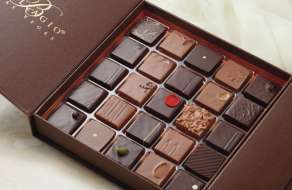 Should a guest refuse the gift, charges will only apply to perishable items. Payment arrangements must be made in advance of delivery; however, billing will occur the day of delivery. All sales are final and items may not be returned for reimbursement. All orders are subject to an operation fee, Nevada State Tax and 18% gratuity. A 48-hour notice is required for all floral and cake orders. Amenity deliveries will not take place prior to the recipient's arrival or registration. In respect of our guests' privacy, deliveries will not be attempted before 10 a.m. or after 10 p.m. If a guest has requested privacy with a "Do Not Disturb" sign, the amenity delivery may be delayed. Room Service Amenities will attempt to contact the guest through phone messaging. Should a guest refuse the gift, charges will only apply to perishable items. Payment arrangements must be made in advance of delivery; however, billing will occur the day of delivery. All sales are final and items may not be returned for reimbursement. 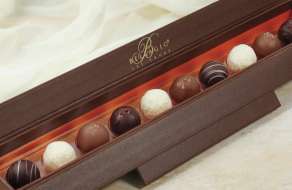 An assortment of flavors: Rasberry, Praline Nut Crisp, Grand Marnier, Pistachio, and Mint. 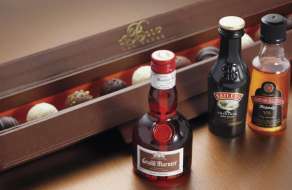 Assortment of Cordials Including Grand Marnier, Kahlua and Di Sarrono Amaretto Accompanied by Selection of Bellagio Truffles. An assortment of eight freshly made macaroons to entertain your palate. A tasting of the best truffles created by our award-winning Pastry team. 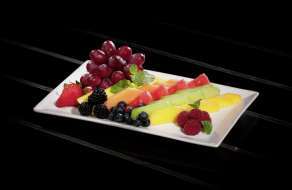 Freshly sliced tropical fruits and seasonal melons prepared for your arrival. 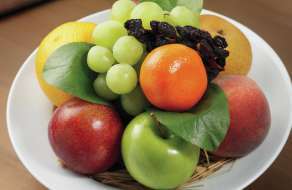 A variety of hand-selected fruits from our culinary team. Serves 2–4. 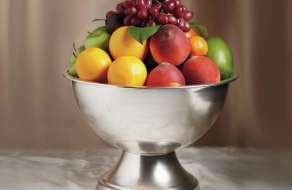 A grand medley of superior seasonal fruits from around the world, personally selected by our culinary team. Serves 6–8. 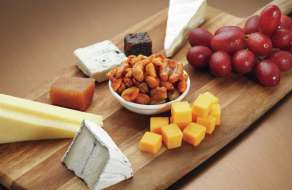 Selections include a variety of artisan cheeses accompanied by Bellagio baked breads, fig and quince. 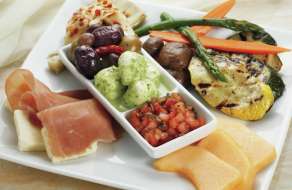 All of your favorites are included: prosciutto, marinated olives, artichokes, roasted bell peppers, zucchini and melons. These are accompanied with mozzarella, provolone, parmesan cheeses, and Bellagio baked breads. 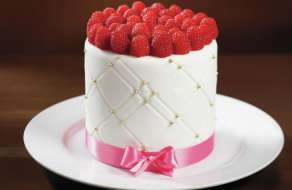 The perfect addition to her special day is a distinctly created cake. Choose from chocolate cake filled with praline nut crisp chocolate mousse, vanilla with raspberry cream or red velvet with cream cheese. 48-hour advance notice required. 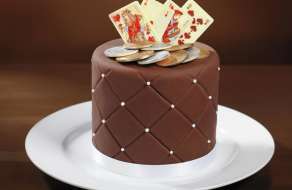 The perfect addition to his special day is a distinctly created cake. Choose from chocolate cake filled with praline nut crisp chocolate mousse, vanilla with raspberry cream or red velvet with cream cheese. 48-hour advance notice required. 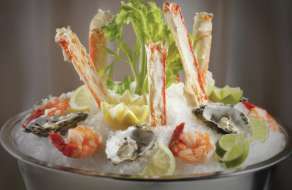 Six large shrimp, five king crab legs, four oysters and three clams to satisfy your seafood cravings. Complemented with cocktail, mignonette and dijonnaise sauces.